The Land and Natural Resources Learning Initiative for Eastern and Southern Africa (TSLI-ESA), in partnership with the IFAD supported Sustainable Agricultural Production Programme (SAPP) in Malawi, are conducting a joint Geo ODK/ STDM training in Salima District this week. 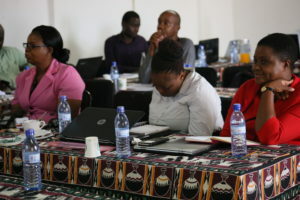 The training is tailor made to suit the application of geo spatial mobile data collection tools in the programme’s Monitoring and Evaluation system. 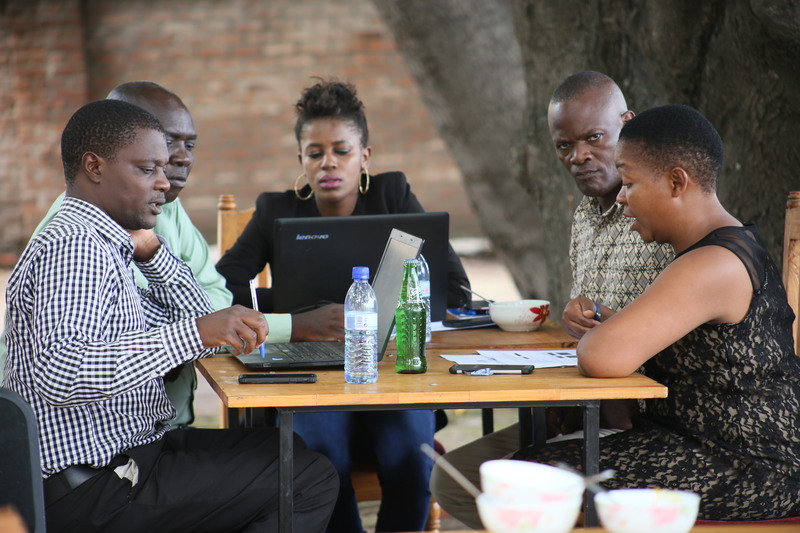 Thirty-two (25 men and 7 women) persons participating in this workshop are either monitoring and evaluation officers, economists or GIS experts from SAPP implementing Agricultural Development Divisions within Malawi. 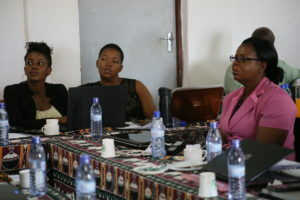 Specifically, the trainees include two (2) surveyors from Ministry of Lands, Housing and Urban Development/Department of Survey, two (2) economists from the Department of Agricultural Planning in the Ministry of Agriculture, Irrigation and Water Development, GIS experts from Department of Land Resources Conservation and Officers from SAPP Coordinating Unit. It is expected that the workshop will produce champions in using the Geo ODK/STDM technologies in strengthening SAPP M&E system. Also in attendance, are Mr. Gilbert Kupunda, the Deputy Director Land Resources Conservation responsible for Land Resources Surveys and Evaluation and Mr. James Banda, the Deputy Director Land Resource Conservation who is responsible for Land Management Training under the Ministry of Agriculture, Irrigation and Water Development. 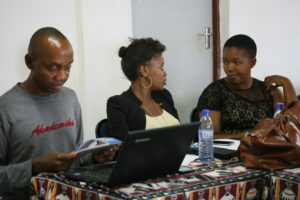 Through GLTN’s support, SAPP is not only developing the capacity of staff on the use of smart phones in collecting M&E data transmitted real time (via Geo ODK) to Social Tenure Domain Model (STDM) based database but also customizing M&E data collection mobile forms, which will be tested in Nkhotakhota District this week. Nkhotakhota District, located in the Central region of Malawi is one of the project areas of SAPP. It is also hoped that lessons from this programme will be replicated in other programmes within the Ministry of Agriculture, Irrigation and Water Development. The workshop and testing exercises will conclude with a M&E template customized to SAPP specifications incorporating the field officers’ recommendations and testing experiences. Premised on these activities, the project will develop an action plan to roll out use of the smart phone technology to the other project areas and set up enabling infrastructure to support data transmission nationally.